Available in 5 colours, the HALO reader reads all FDX-B chips (15 Digits), FDX-A (10 Digits) and is in compliance with ISO Norms 11784 and 11785. 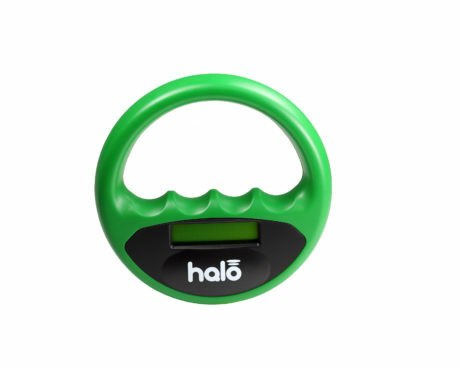 The HALO Electronic chip reader is a handling scanner useful and appropriate for the reading of domestic animal identification chips. This scanner has an excellent reading distance and a high lifetime of the battery. 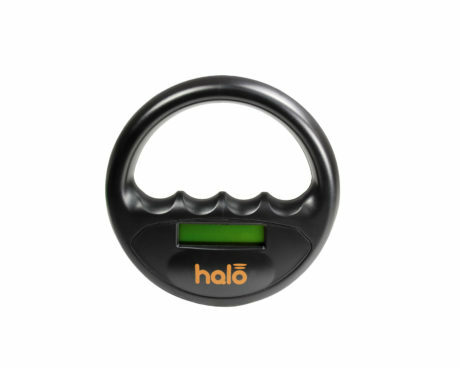 The HALO micro-chip scanner is equipped with a Lithium-Ion battery rechargeable and can be connected to a computer/laptop with a USB cable. 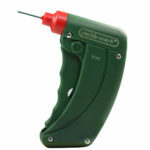 With a battery fully loaded, the scanner can read from 650 to 700 scans, it is a robust conception reader. 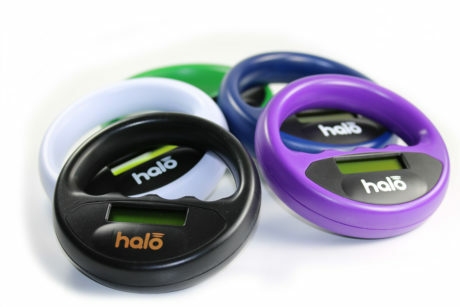 The HALO electronic chip reader reads all numbers of chips from 10 to 15 digits. Chips with 15 digits (FDX-B) are generally used in the EU for animal identification. Chips with 10 digits (FDX-A) are used, among others, in the US. 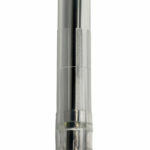 The scanner is compact and easy to handle. 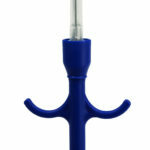 It can be used to read chips for dogs, cats or even horses.